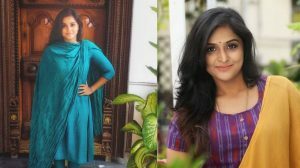 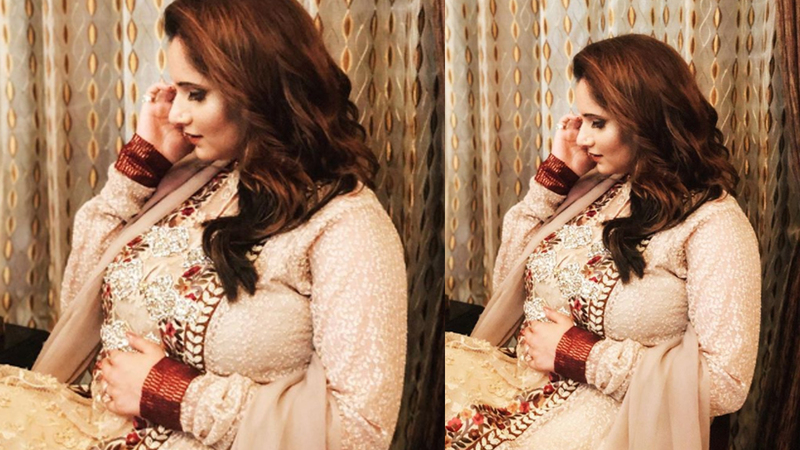 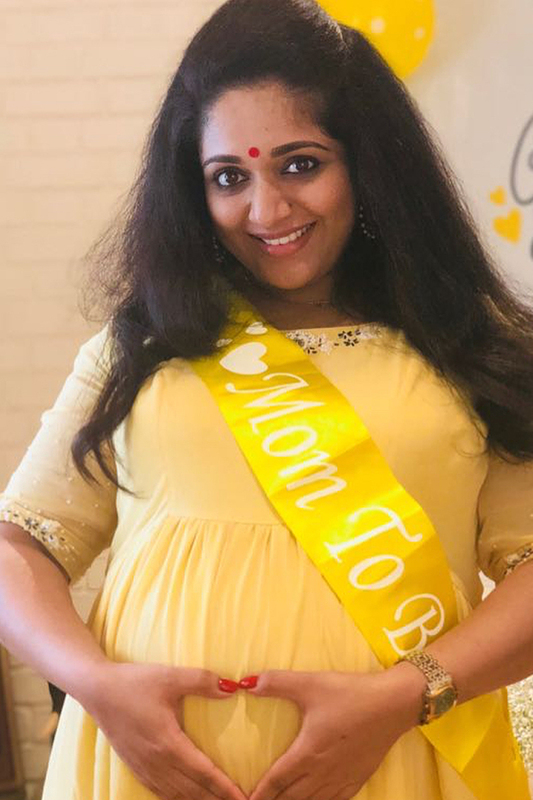 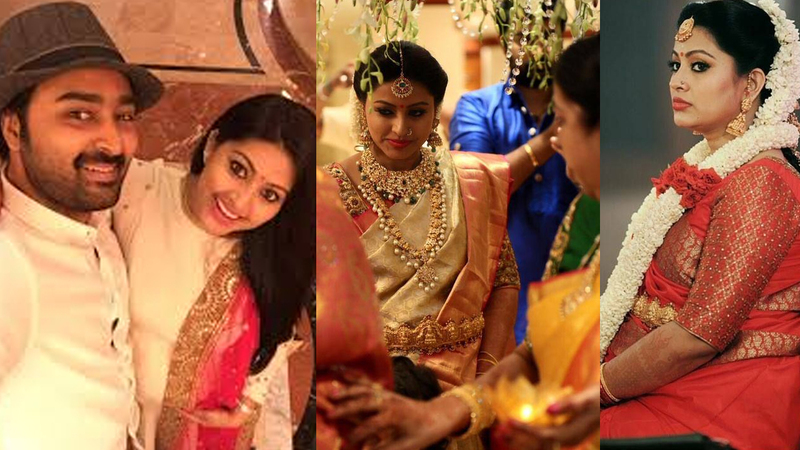 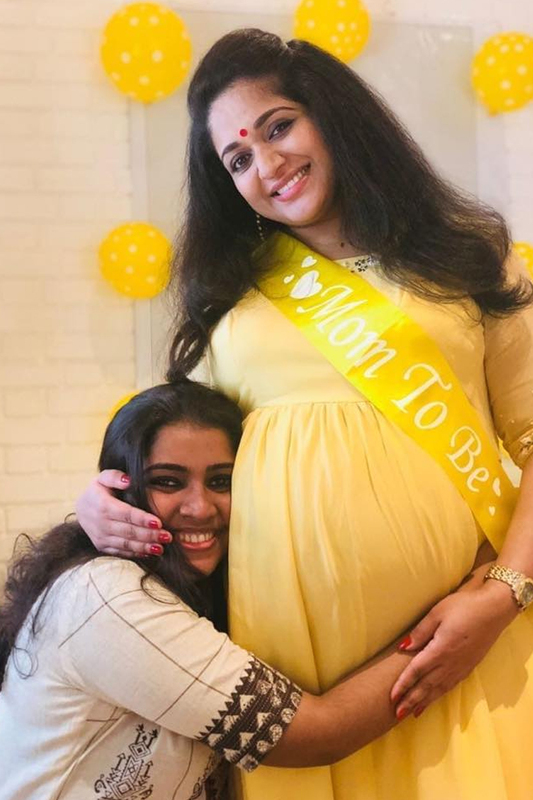 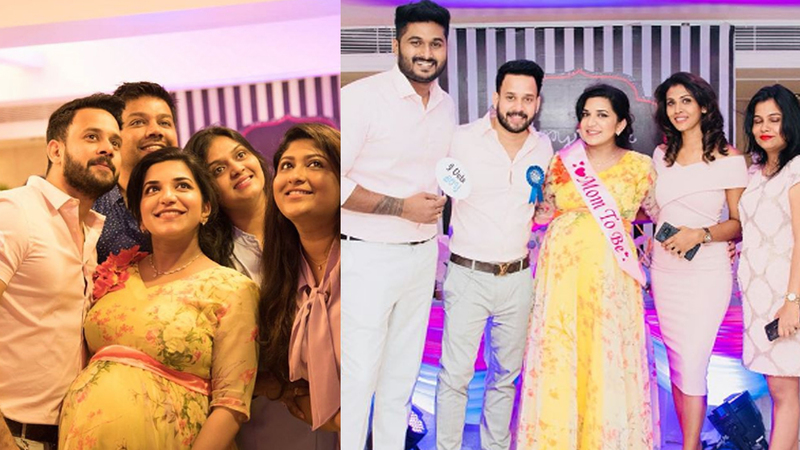 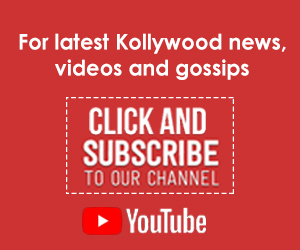 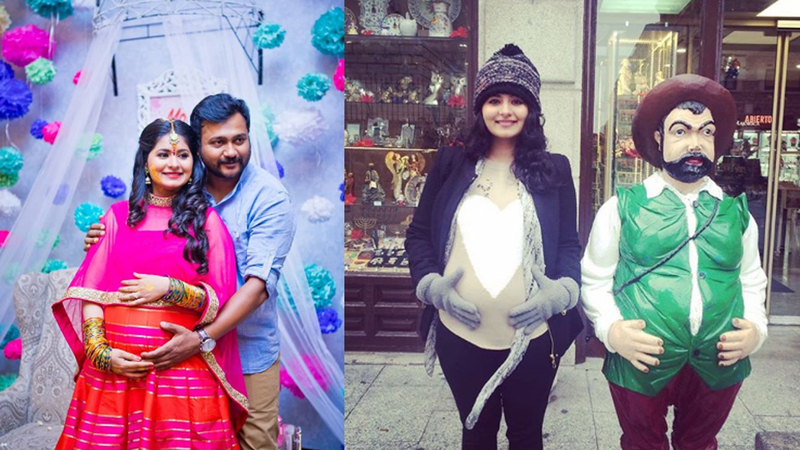 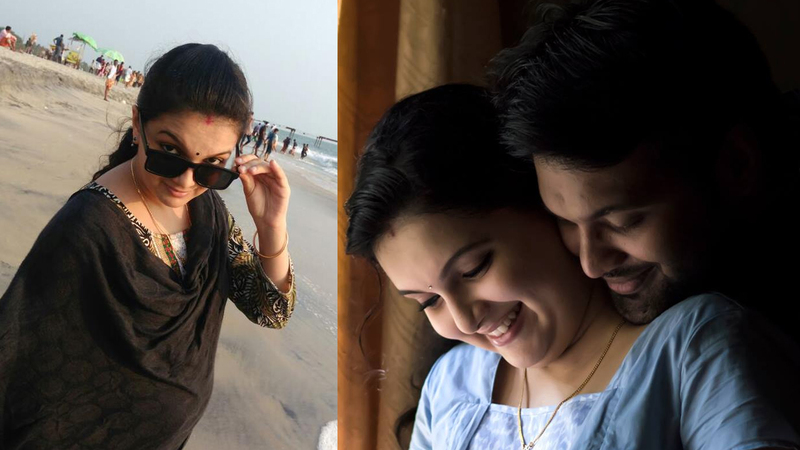 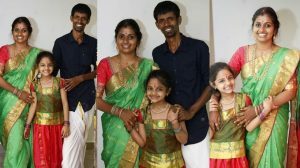 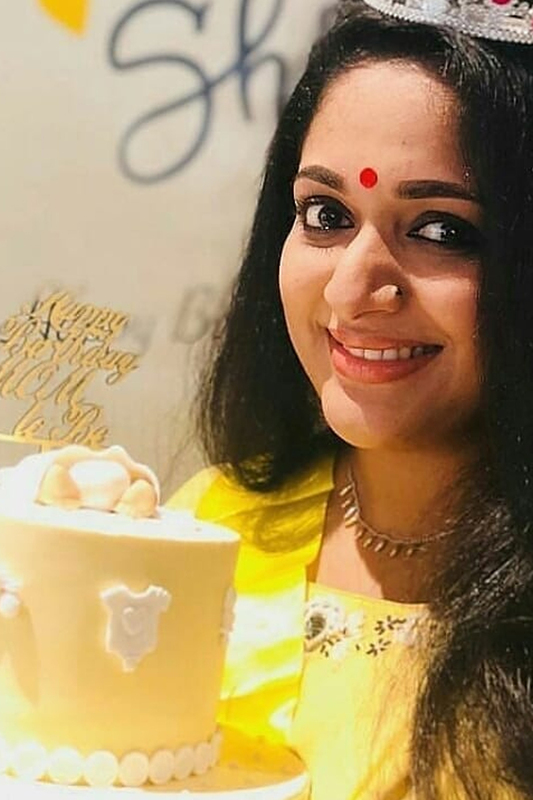 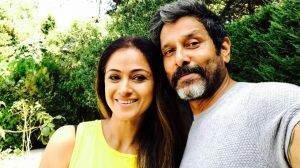 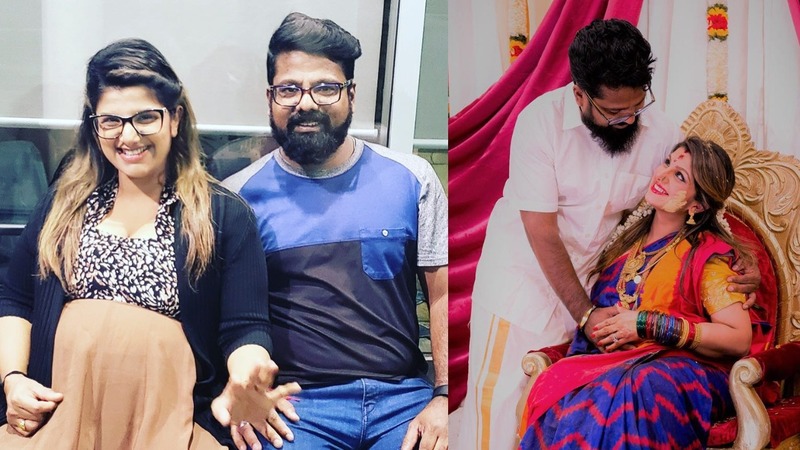 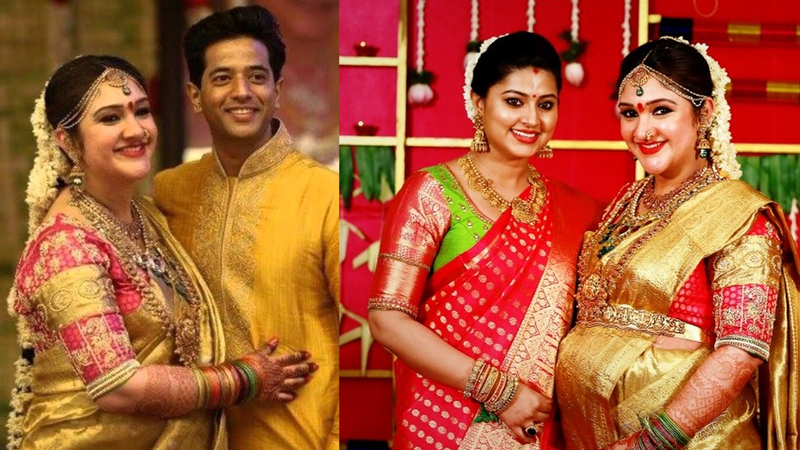 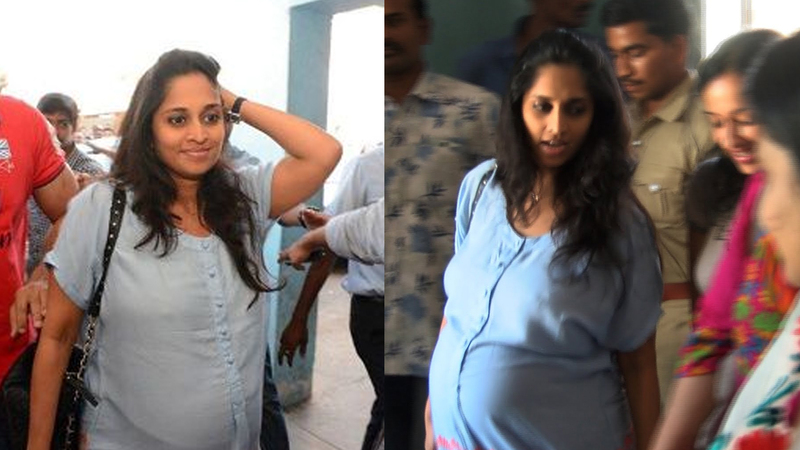 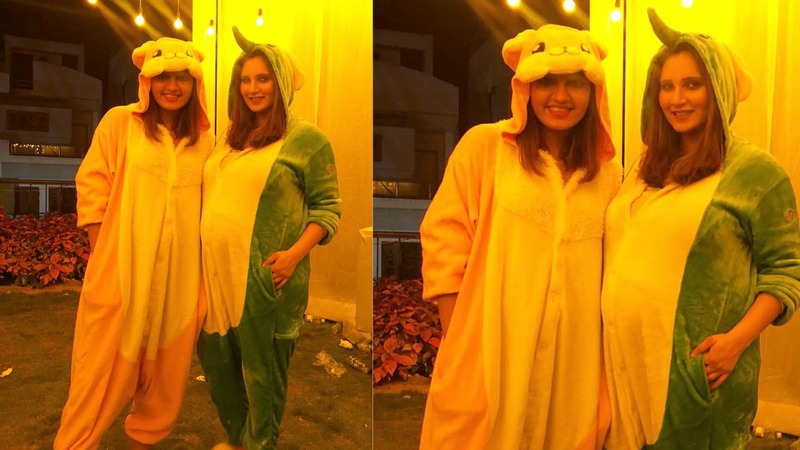 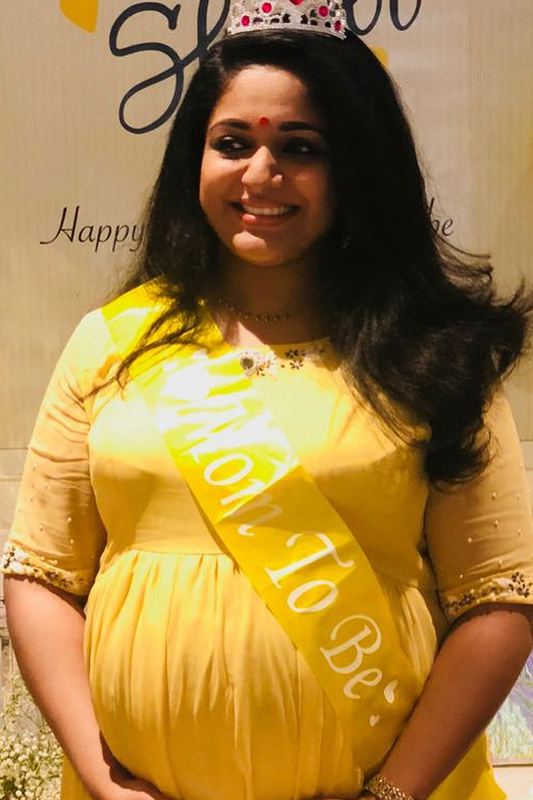 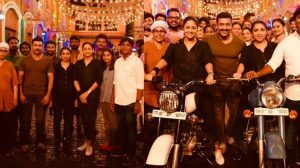 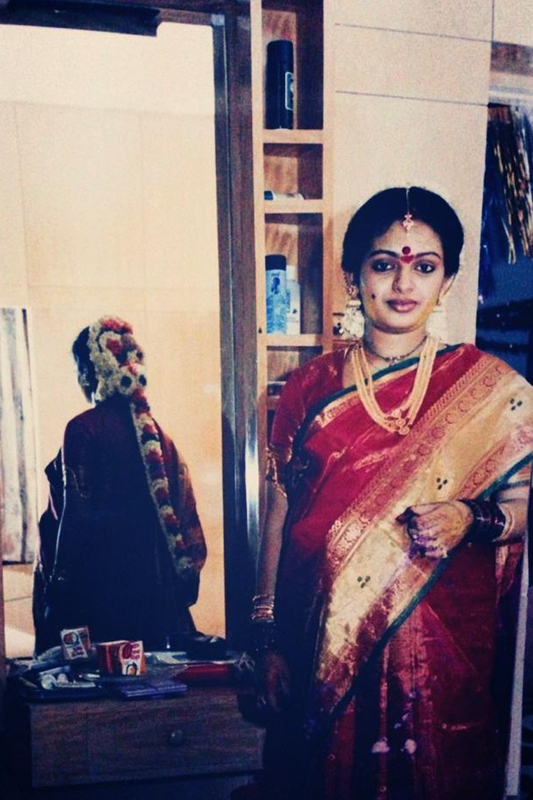 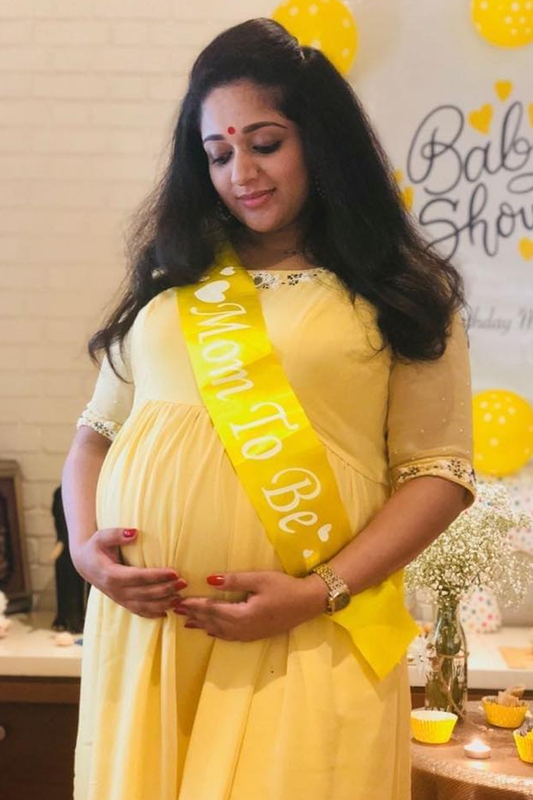 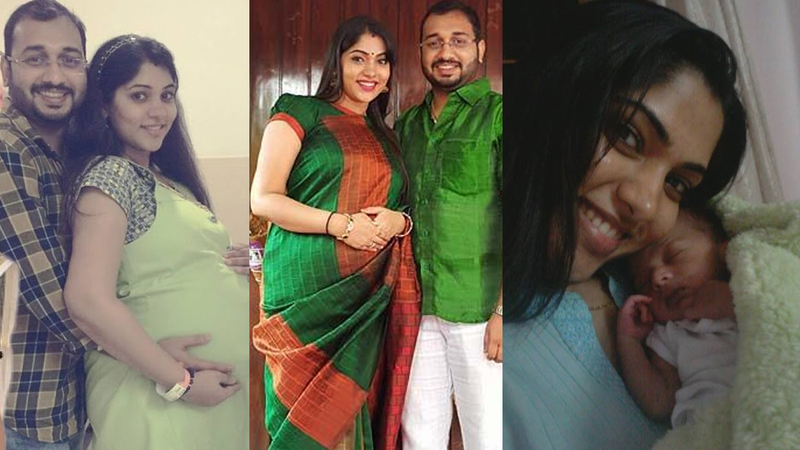 Baby shower pictures of Malayalam actor Dileep’s wife and actress Kavya Madhavan. 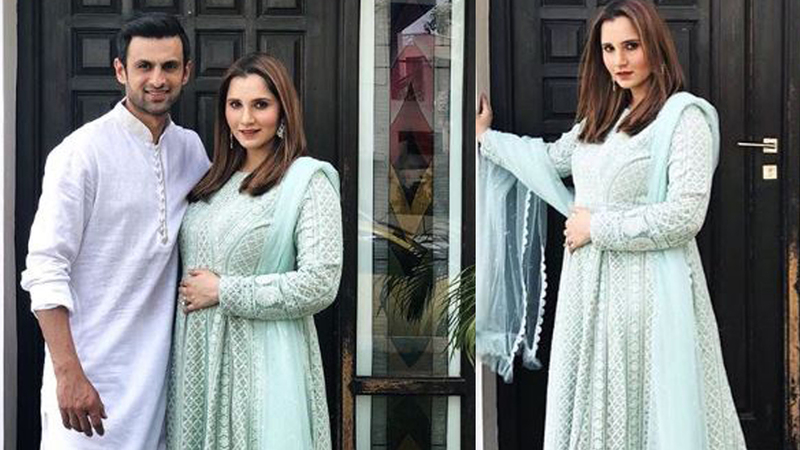 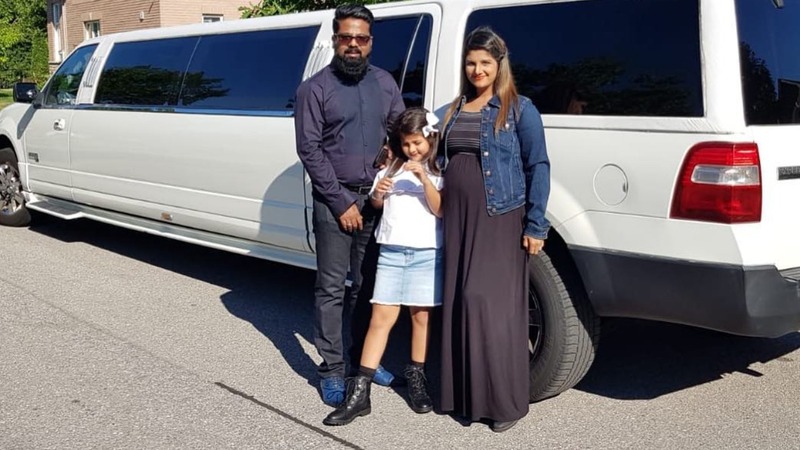 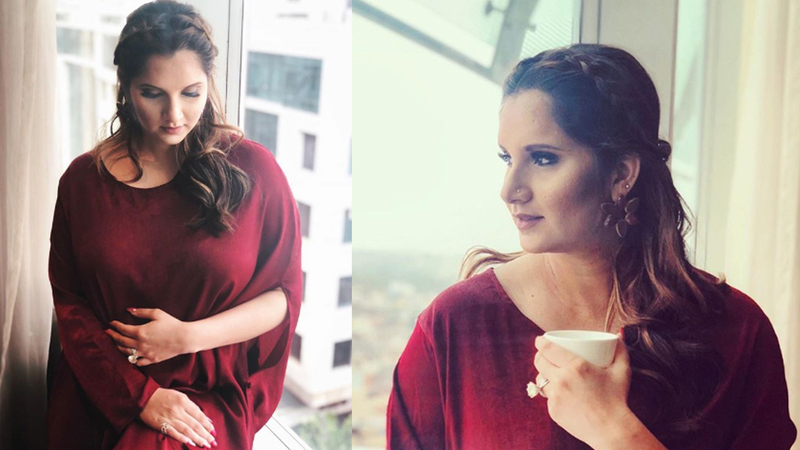 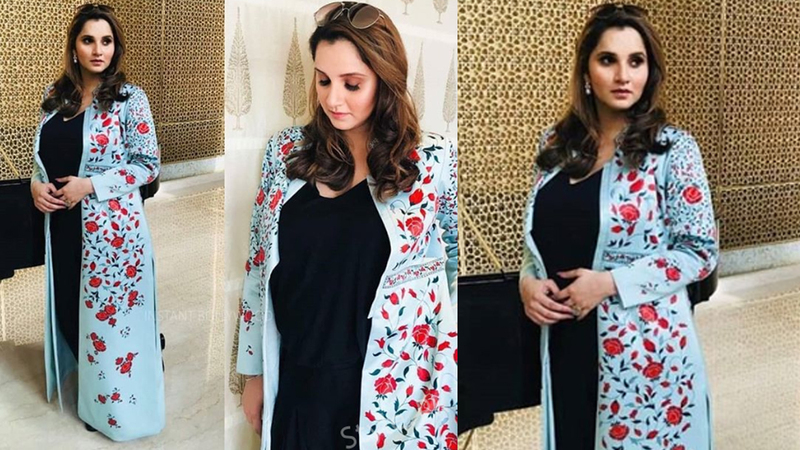 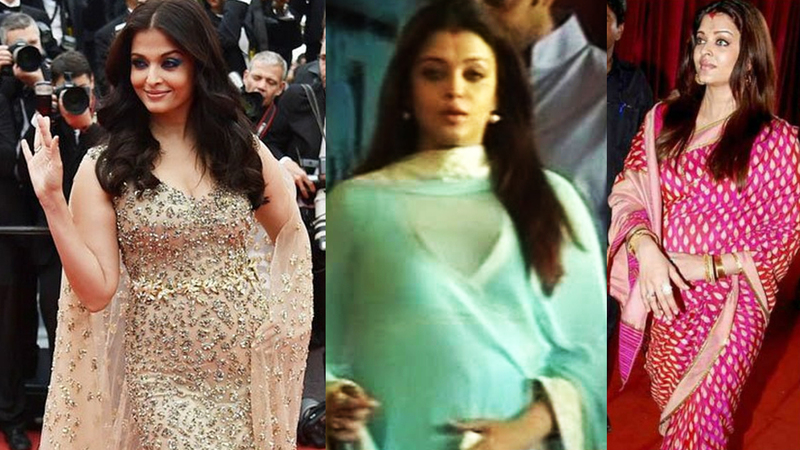 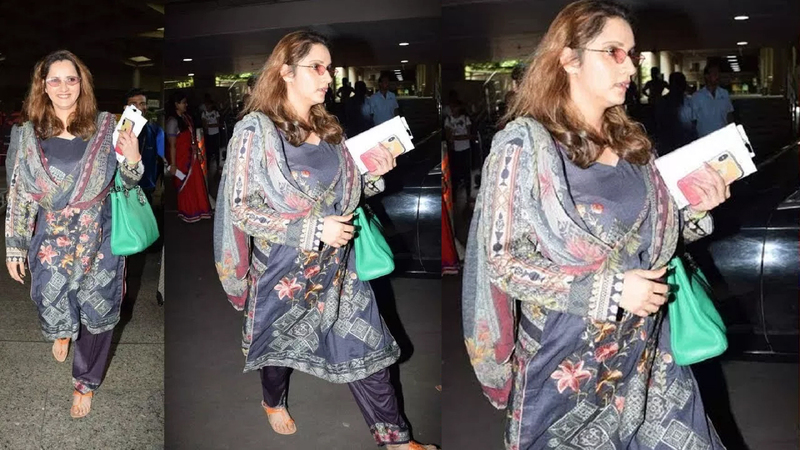 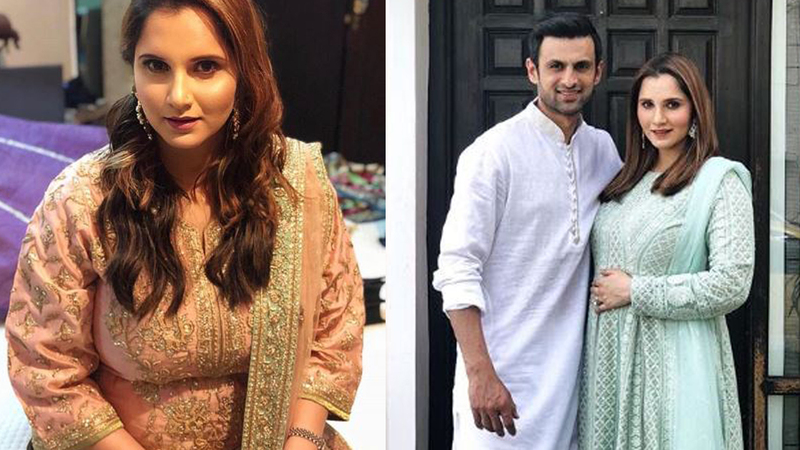 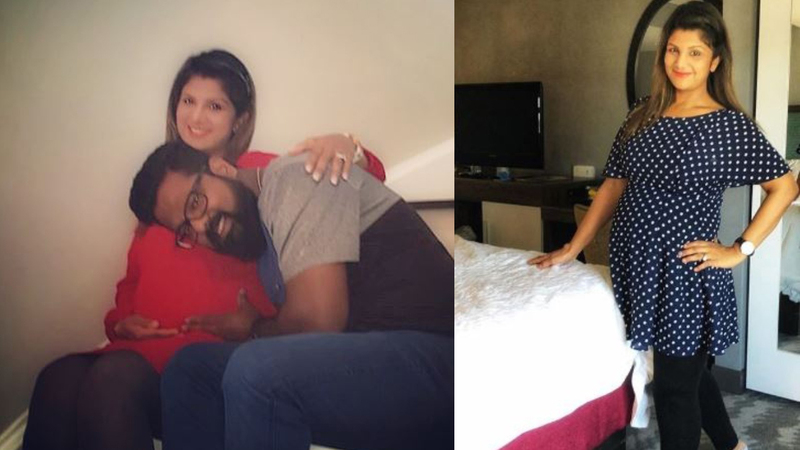 Rambha flaunting her baby bump in style! 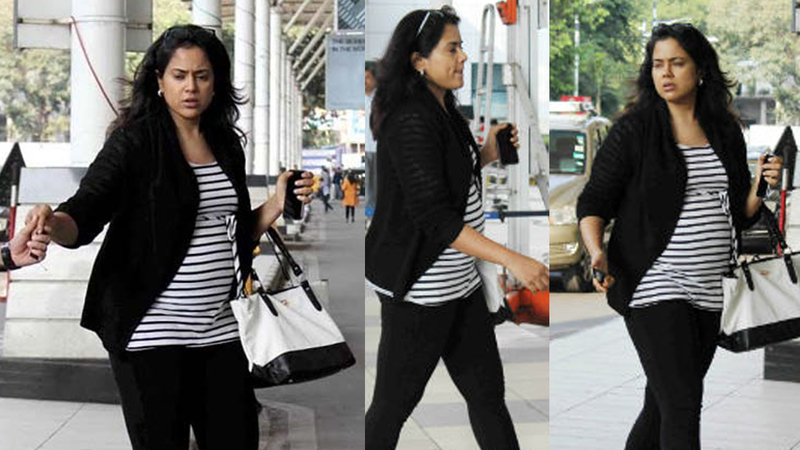 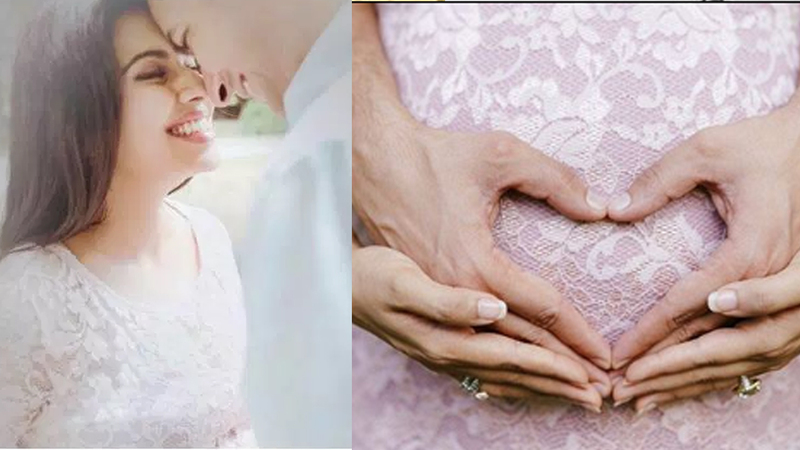 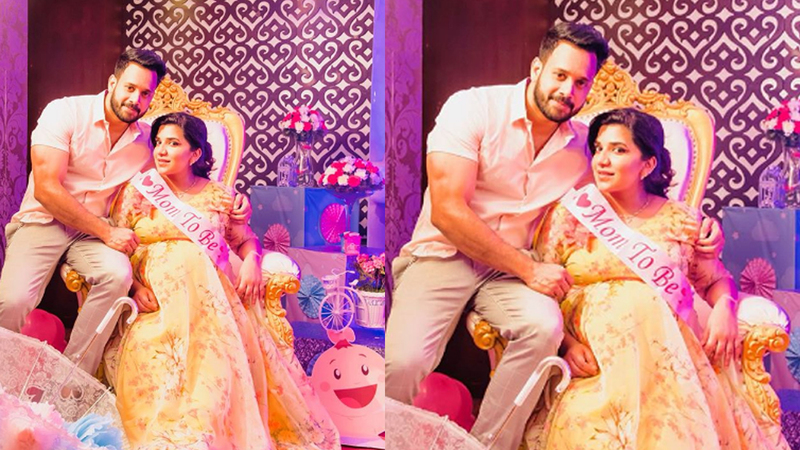 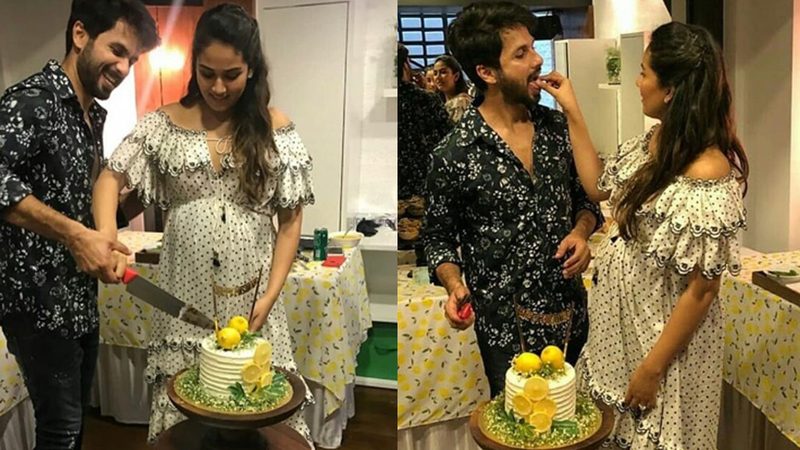 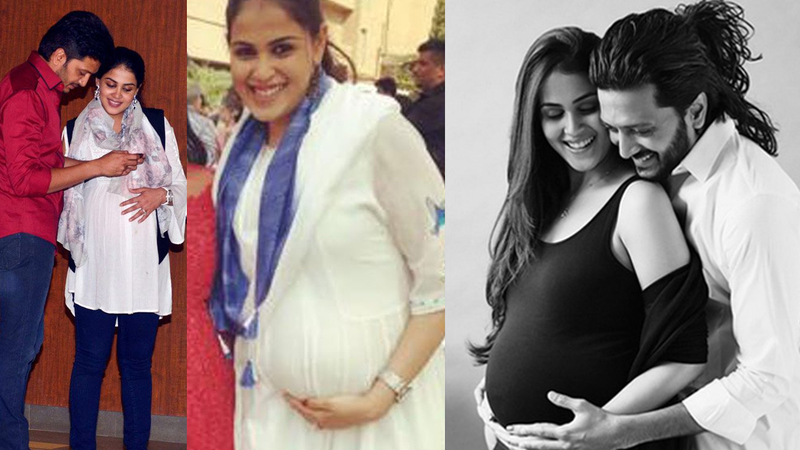 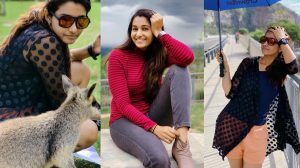 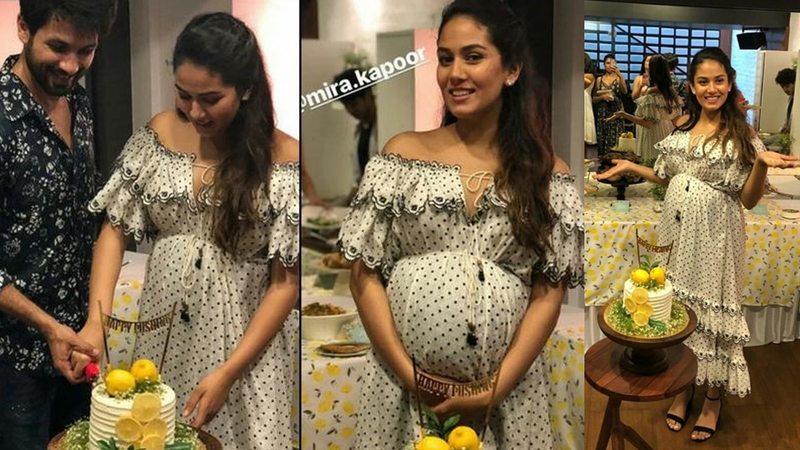 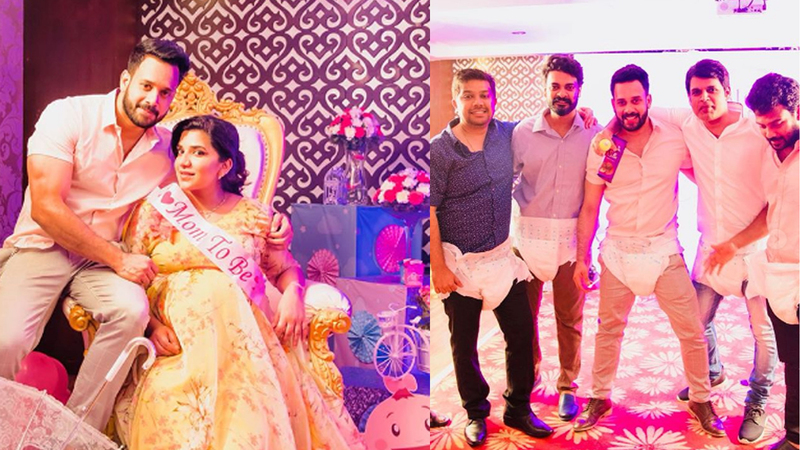 Shahid Kapoor’s wife Mira Rajput’s baby shower photos.